I’ll tell you where to go to get the best seafood quesadilla. Do you know who the world’s best Career Coach for women is? I do! What if your sprinklers aren’t covering your yard the way they should, who you gonna call? What’s the best gym in Jacksonville and why? Angie's pick for favorite bakery! Angie's favorite tour in St. Augustine-Lighthouse Haunted Tour! Angie's pick for special occasion "fancy" date night! Angie's Pick for best bloody mary spot. I recommend the shrimp and grits too!  If you have a product or suggestion for something you’d like me to evaluate, fill out the information on this tab and a member of the PTJG Team will be in touch with you soon.